For most homeowners, air conditioners have become an important part of their homes. And there are several AC conditioners available on the market for different prices, under different brand names and serving different purposes. Though purchasing air conditioner system is not just as difficult, it is essential that you select the most quality one for your home. However, the difficult one is the air conditioner installation. Accurate air conditioner installation is very essential, as it has an impact on the actual performance of a unit. Not correct installation can lead to poor cooling air circulation, maintenance problems as well as high electricity bills at the end of the month. Therefore, in order to avoid such things to happen, hiring a professional installer who knows on how to install AC system can be a great idea, then letting unprofessional do the air conditioner installation for you. Having the help of a professional electrician to install your air conditioner would be alike to consulting to a doctor. A professional doctor may be skilled and knowledgeable enough at treating the conditions of a person and even performing medical surgeries. In the case of AC installer, he may be skilled in installing AC system to your home; so, therefore, he is the right one that can help in best installation of your AC system. Also, a professional AC install will be able to expertly assess the model or output of your unit, and tell you some added tips that you can use in proper maintenance of your system. They are also equipped with the right and quality materials to make sure that your unit will be installed properly without any problem to think for in the future aside from proper maintenance of the unit. Checking your home’s air cleaners, programming the thermostats and humidifiers are just a few of the benefits that you can have from hiring a professional installer. Every single air conditioning unit will be balance and position at the time of installation process. Once this is properly done, you can now rest assure that your entire home will be cool enough, the level of humidity is under control and the air cleaner is more efficient to work when using. Moreover, with correct and proper air conditioner installation, you can save as much as thirty percent from your bill, because if you know, new models of AC z have the advantage of latest technology which can best help you lower your utility bill at the end of the month. While, older AC unit may not functioning well, and hard to work up to your home needs. Thus, it can also contribute to having high electricity bills to your home. Therefore, if you are one of those who is planning to have an AC system for their home, then hiring for a professional installer who will install the system to your home is very essential. With correct installation, you do not have to worry about the functions of your system. 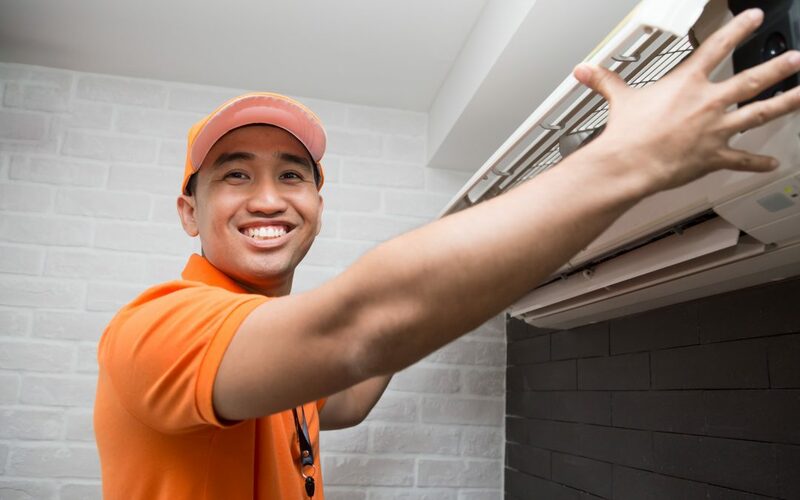 However, in order to avoid having a financial burden on your system, it is good to have your installation from reputable AC Company to make sure that you are paying for the right person as well.